Home 2018 20k mystery science top 5 7 Interesting Facts About the Solar System. 7 Interesting Facts About the Solar System. While most of us are stuck on planet Earth, we’re lucky enough to have a fairly transparent atmosphere. This allows us to look up at the sky and observe changes. The ancients noticed planets wandering across the sky, and occasional visitors such as comets. 5. 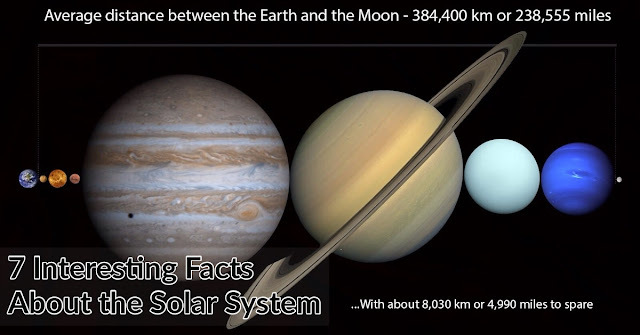 But the Solar System is bigger than you think. 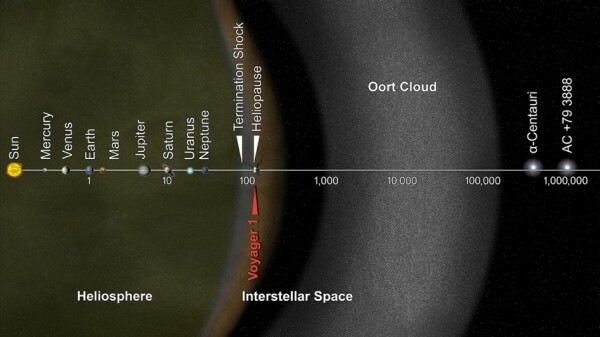 The key outcome is that the solar system is bigger than previous findings suggested. This is based around the furthest object that takes an orbit around the Sun, based on the Sun’s gravitational pull. 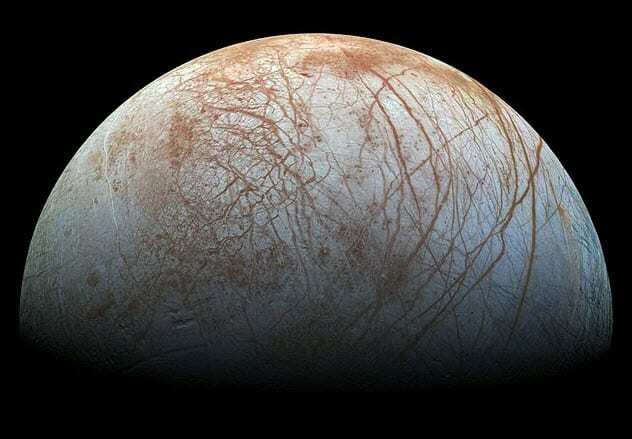 This edge of the solar system is well past Pluto and even beyond the Kuiper Belt (a circumstellar disc in the Solar System beyond the planets, composed of frozen volatiles and dwarf planets). New data suggests there are objects orbiting around our Sun at up to 200 times further away than the Earth. 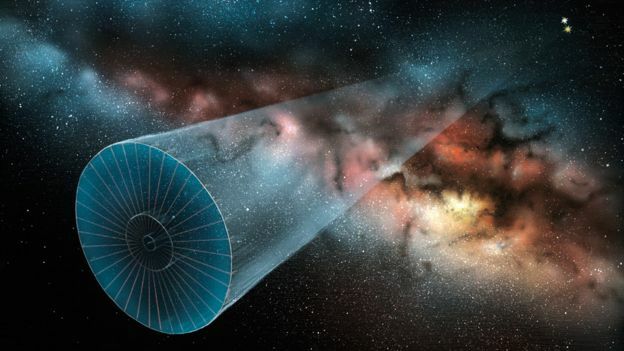 This means the beginning of interstellar space is much further out. This comes as astronomers are recording more and more strange objects in the outer reaches. 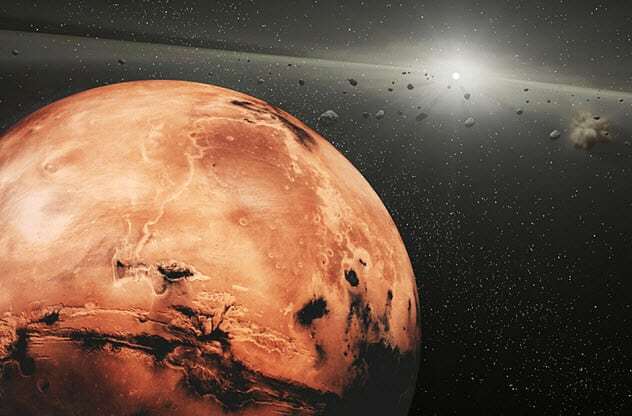 Water is thought to have flowed across the surface of Mars billions of years ago, when its atmosphere was thicker and warmer, cutting gullies and channels that are still visible. But today, low atmospheric pressures mean that any surface water would boil away. Water survives frozen in polar ice caps and in subsurface ice deposits. 1. We live inside the sun. Normally we think of the sun as being that big, hot ball of light 93 million miles (150 million km) away. But actually, the sun’s outer atmosphere extends far beyond its visible surface. Our planet orbits within this tenuous atmosphere, and we see evidence of this when gusts of the solar wind generate the Northern and Southern Lights. In that sense, we definitely live inside the sun. But the solar atmosphere doesn’t end at Earth. Auroras have been observed on Jupiter, Saturn, Uranus, and even distant Neptune. In fact, the outer solar atmosphere, called the heliosphere, is thought to extend at least 100 A.U. That’s nearly 10 billion miles (16 billion km). In fact the atmosphere is likely teardrop shaped due to the sun’s motion in space, with the “tail” extending tens to hundreds of billions of miles downwind.